You’ve saved up the money for a down payment and are finally ready to make your dream of owning a Loft a reality. Congratulations! Buying a Loft is one of the most exciting – and one of the most stressful – events in your life. If you’ve done your due diligence, you’ve shopped around for a mortgage and secured a great interest rate. 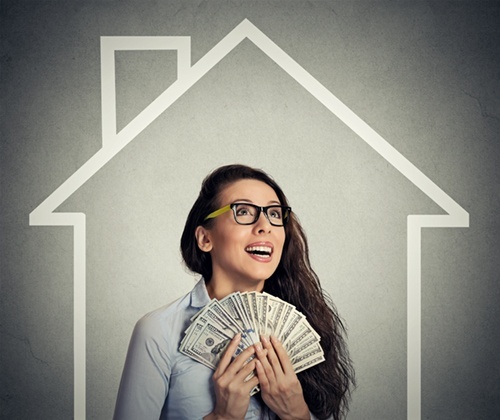 But did you know it’s also possible to save money on your closing costs? Here’s how. Another way to save on your costs at closing is to ask if the seller would be willing to pick up a portion of the fees. While this is unlikely in a tight market and isn’t advisable in a bidding war, if a seller is particularly motivated they may agree. You will need to check with your lender, as some have caps on how much a seller can contribute towards the closing costs. You can either request to have the seller pay for certain services, such as the Loft inspection, or for a specific dollar amount. Ask your real estate agent what would be the best course of action in your specific situation. Navigating the Loft buying process can be daunting. That’s why it’s helpful to have a trusted professional at your side. An agent with experience in your local market can help you through the closing process. They’ll take the time to explain the costs so that you understand, and help find ways to save you money in the long run. In the end, you’ll finally have that Loft you’ve always dreamed of, and at a price that fits well within your budget.